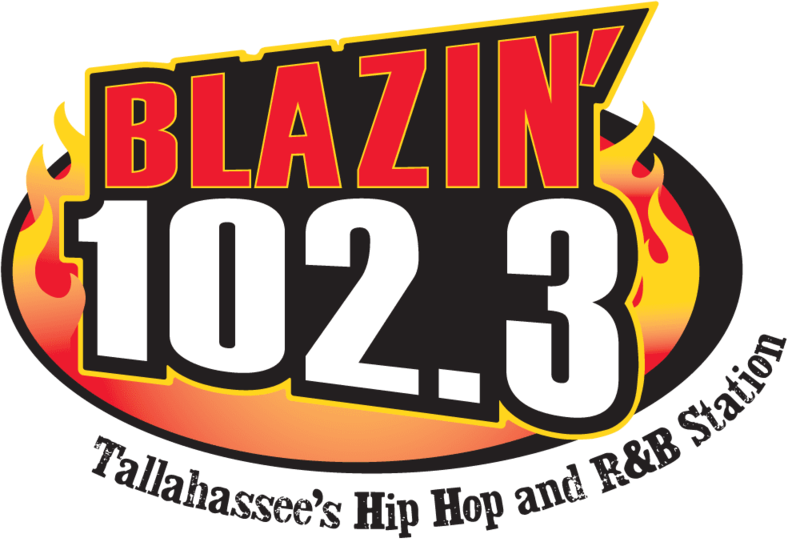 Join the Blazin VIP Club! Join us for a Community Cookout @ Werner Hyundai! 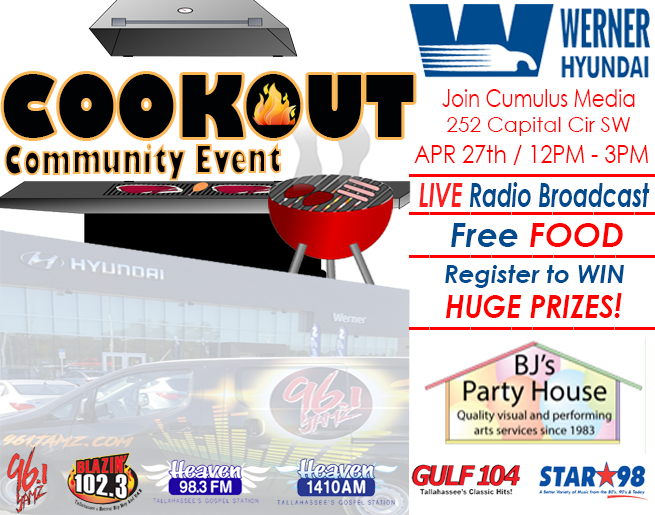 Join Blazin’ 102.3 for a COMMUNITY COOKOUT – LIVE BROADCAST EVENT at Werner Hyundai on Saturday, April 27th from 12PM – 3PM! There will be FREE food and BJ’s Party House will be providing a bounce house for the kids, a balloon artist, sketch artist & face painting! You also have the chance to WIN huge prizes! Don’t miss on this awesome event! 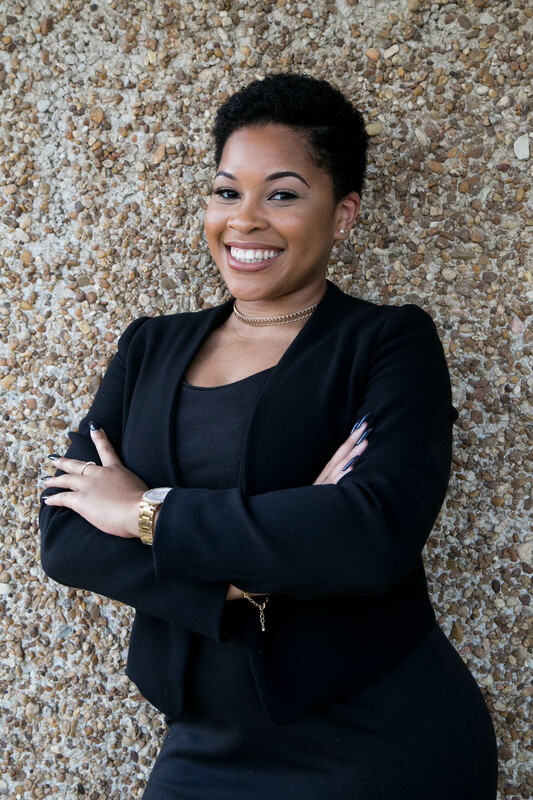 Blazin 1023 Dj Dap Show Interview with Tallahassee Actress KJ Smith on her role in Tyler Perry’s new move ‘Madea’s Family Funeral’.